The Nikon D810 Digital SLR is a new 36.3 megapixel full-frame camera that replaces both the Nikon D800 andD800E and is introduced with a number of updates to make it, according to Nikon, the best Digital SLR Nikon has ever released. The D810 is available for £2699 body only. 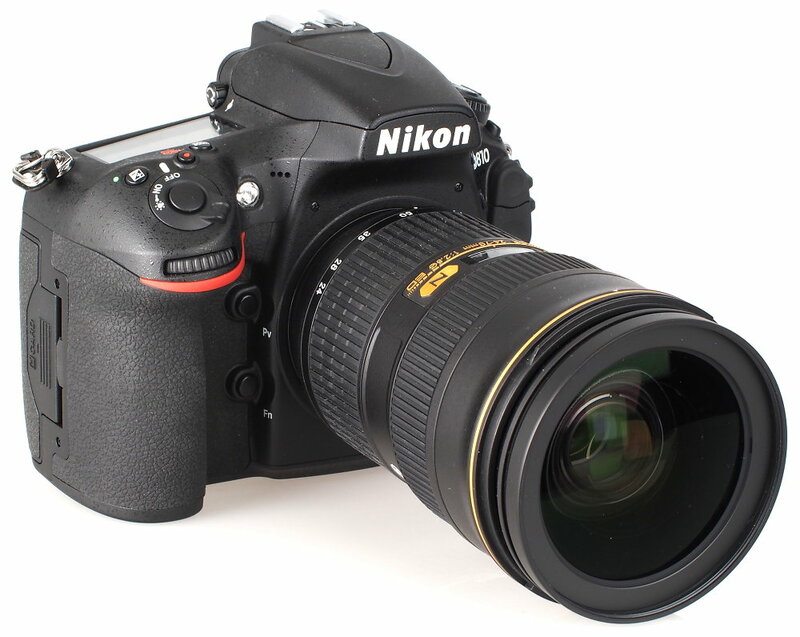 Superior image quality– Thanks to the wide choice of Nikkor lenses (85 million), a new 36.3 megapixel image sensor (ISO64-ISO12800 standard, extends to ISO32 to ISO51200), Expeed 4 processing engine with improved noise reduction, higher definition, support for 1080/60p video, and evolved picture control – with a new clarity setting, plus a new flat rendering video mode for the widest dynamic range possible. 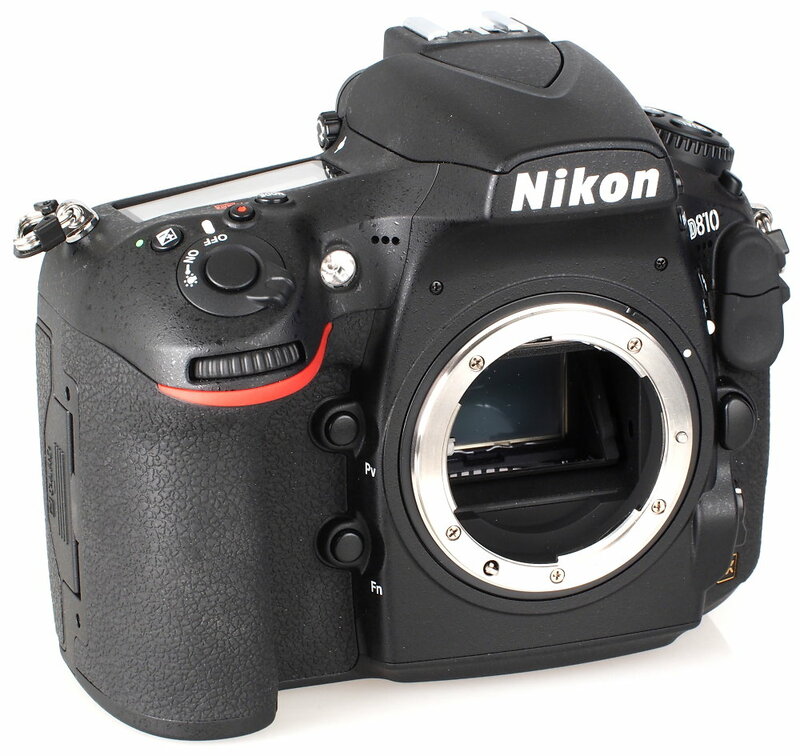 High reliability– With 51 point auto focus (AF), new group area AF (as found in the Nikon D4s), an electronic front curtain shutter to capture images with minimal blur, quieter shutter and 200,000 shutter cycle rating, highlight weighted metering, 7fps continuous shooting in DX crop (15.4mp) mode, 6fps continuous shooting in 1.2x crop (25.1mp) mode, and 5fps continuous shooting in FX full-frame mode (36.3mp), along with superior dust protection and weather resistance. Best in class handling– Improved exterior design, rubberised memory card cover, new i button for quicker access to settings, RGBW 3.2inch 1,229k dot screen, monitor colour balance adjustable, split screen zoom display, FX, 1.2x, DX, 5:4 crop modes, RAW-S format (12-bit, uncompressed, as this is quicker, and will be useful for animation / animation houses, and could be useful for timelapse as well), along with unlimited continuous JPEG shooting (useful for timelapse). Movie recording– Supports ISO64 to ISO51200, 1080p at 50fps and 60fps, can record in camera and externally at the same time, enhanced audio control for mic and wind control, new zebra view mode, and new picture control – including flat to enable grading and processing in the video industry, with the widest dynamic range possible. Little has changed externally between the D800 / D800E and the D810 although those with a keen eye will notice that there is no longer a metering mode dial surrounding the AE-L button and instead this has been moved to the top left control on the camera, next to the ISO, WB and QUAL buttons. The bracket button that was here, has now been moved to the front side of the camera in between the flash release and flash settings buttons. On the top left dial is the drive mode setting, which has a release button that needs to be pressed and held when turning the dial. On here you’ll find continuous shooting high speed and low speed, as well as quiet mode and quiet continuous modes, along with the mirror lock-up feature (MUP). Like the Nikon D800 and D800E, the D810 feels good in the hand, with a weather sealed body and a good size hand grip, with the rubber texture surrounding the side of the camera, as well as featuring on the back for your thumb (now larger than on the previous camera). The memory card cover has been updated with a rubber texture, which is an improvement over the previous model. The camera feels very well built, and the weather sealed body will be re-assuring for those that like to shoot outdoors. 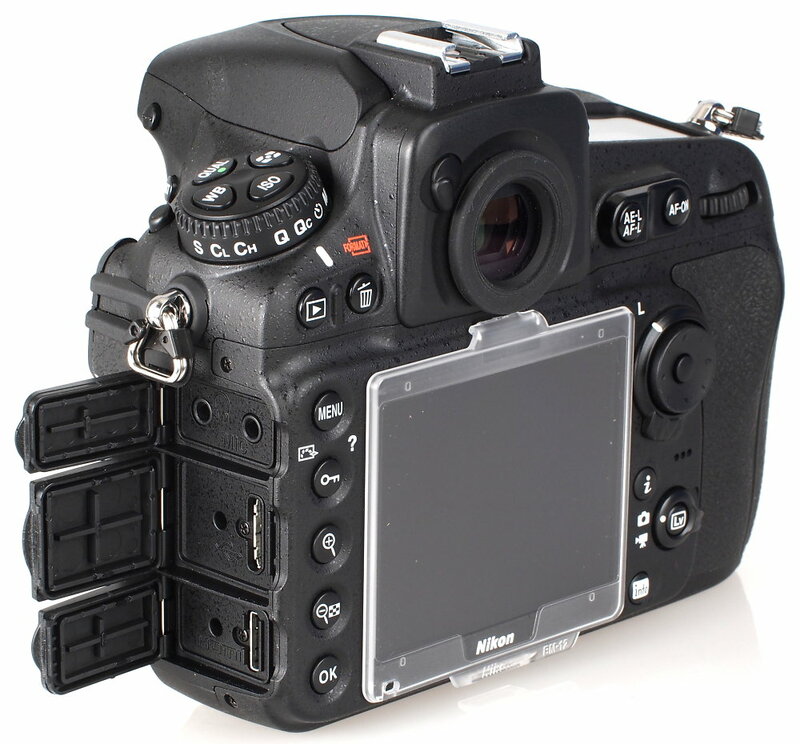 There is also now an i button on the back that lets you quickly change settings on the rear screen of the camera, much like other Nikon DSLRs with this button. The left side ports now feature separate covers for the mic, USB, and HDMI sockets, rather than just one cover, meaning you are now less likely to expose all of the ports when accessing them. In playback there is now a zoom display that shows you when you are viewing the image at 100% making it easy to see when an image is sharp. Another new feature added to the camera is ‘Split Screen Display Zoom’ that lets you view two areas of the image magnified while taking a photo in live view mode.